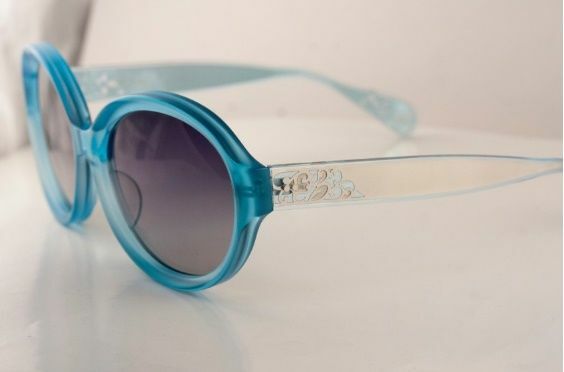 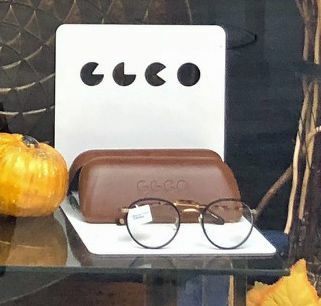 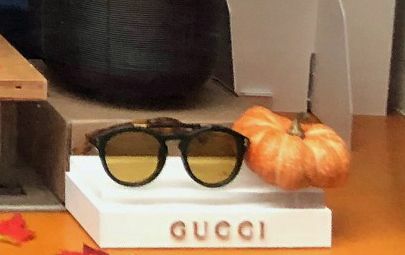 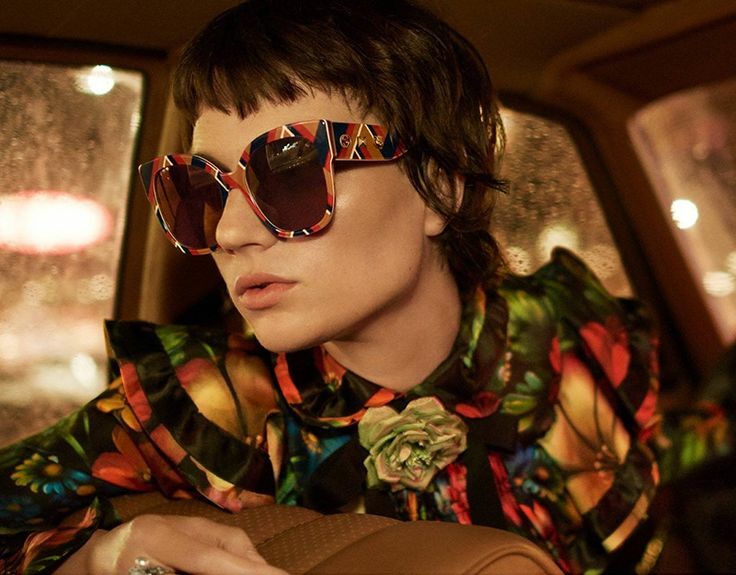 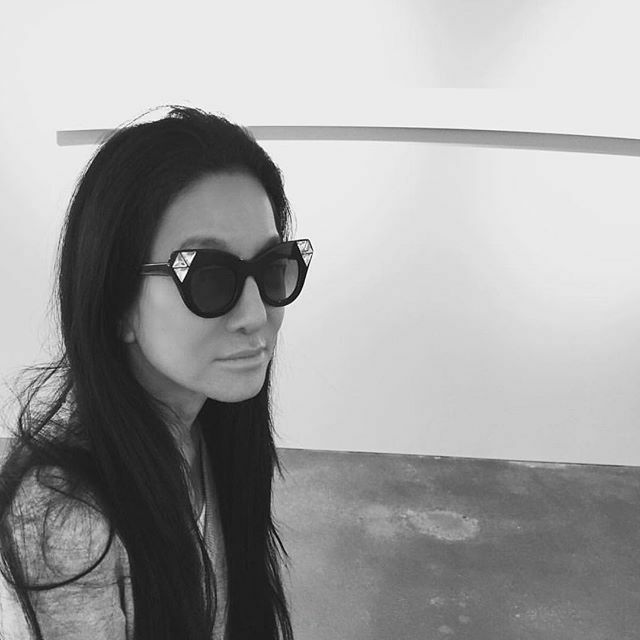 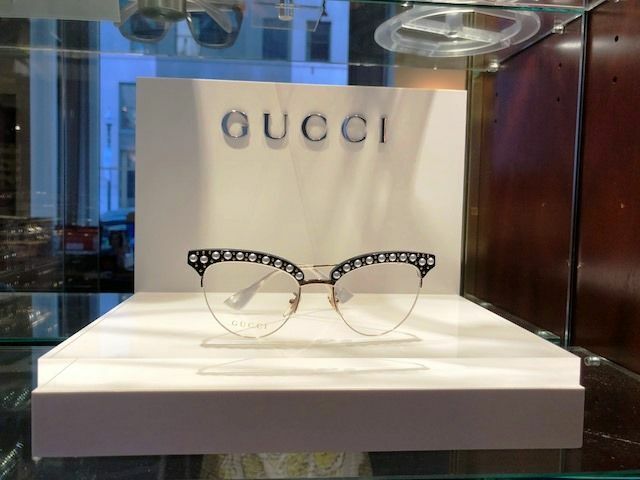 Patterns are a big design trend for Summer 2018, as seen on the Gucci sunwear collection. 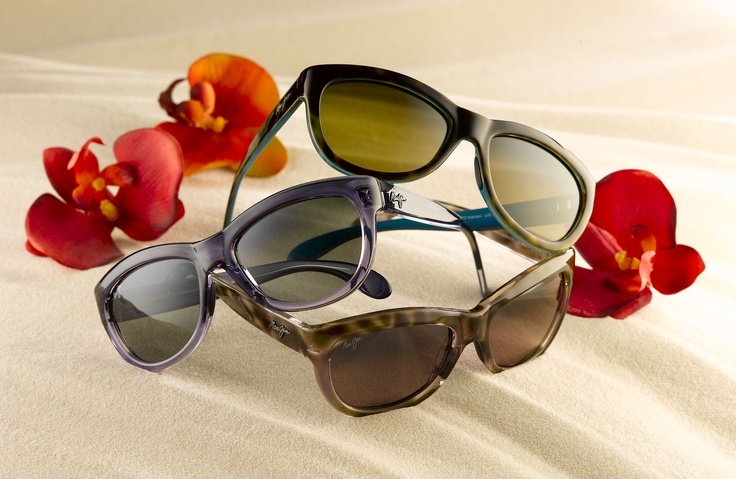 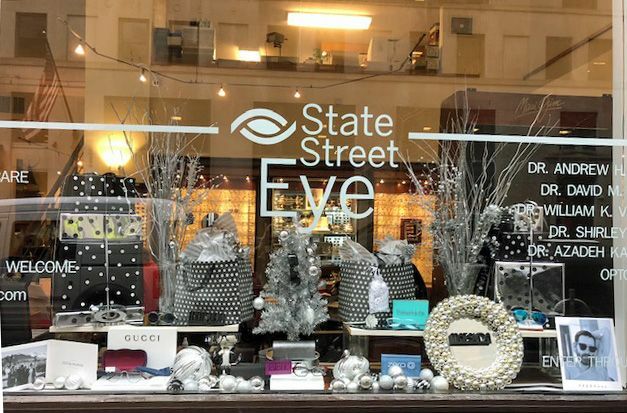 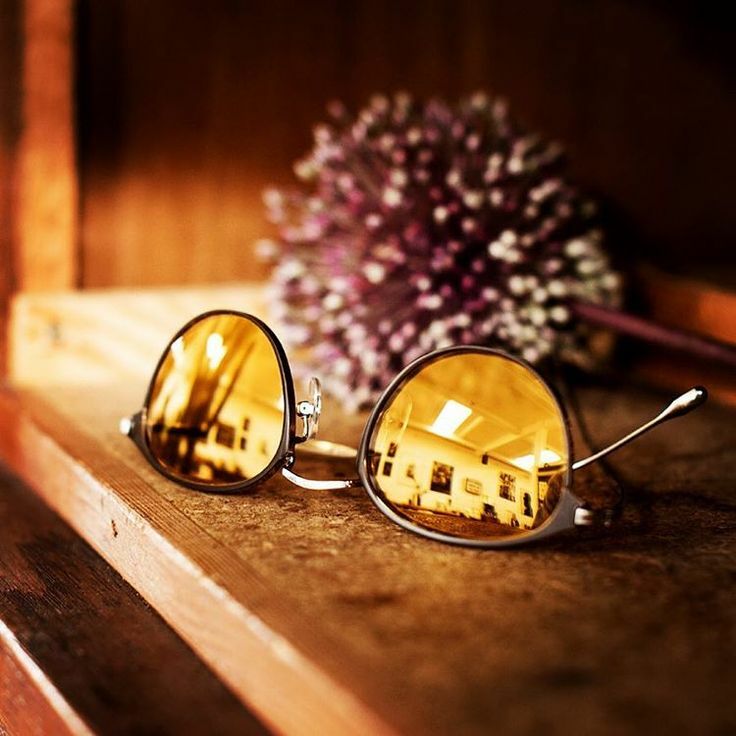 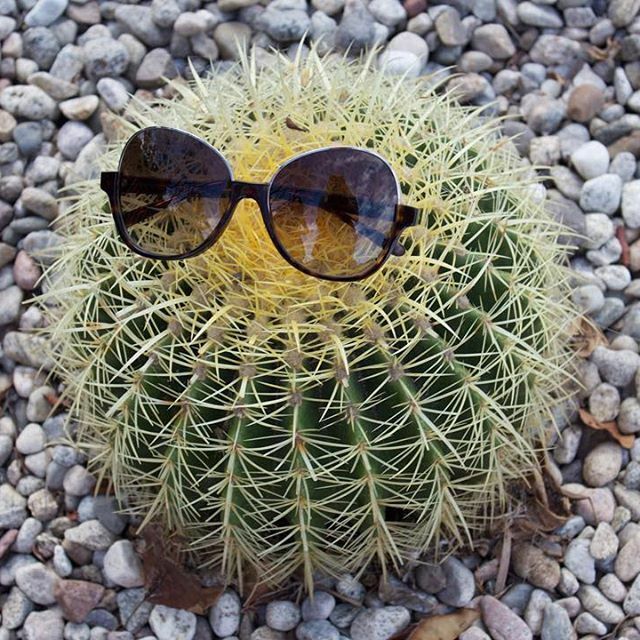 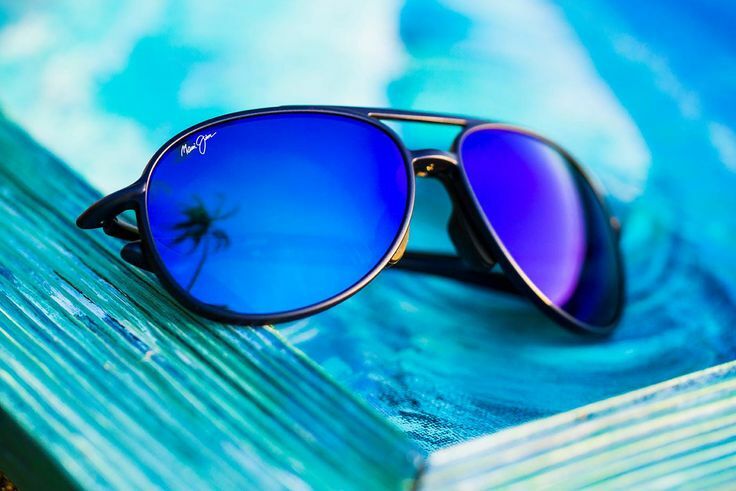 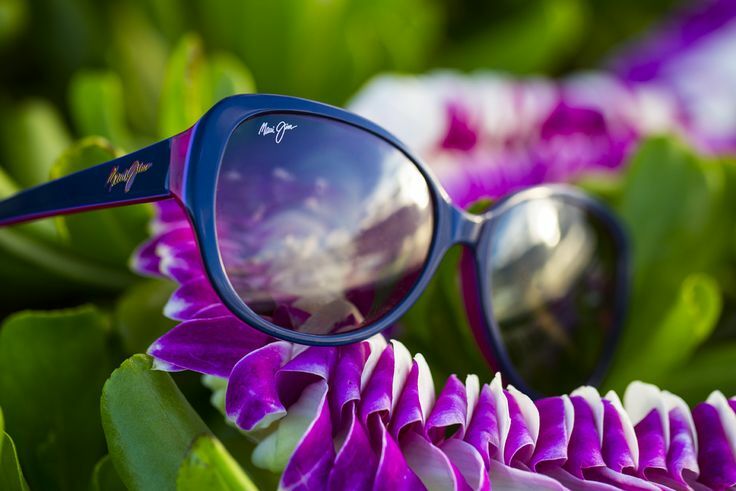 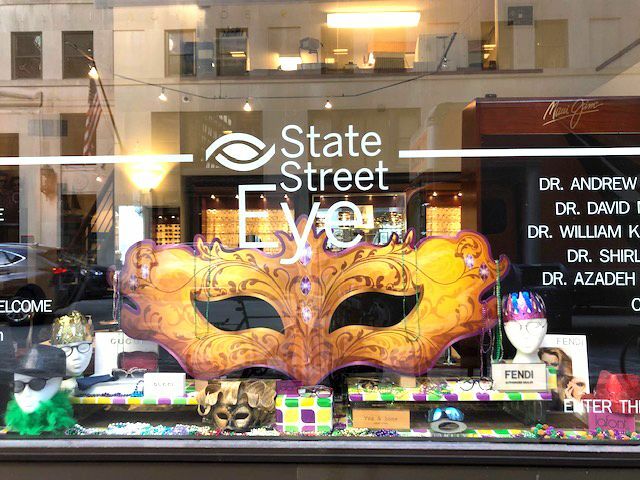 State Street Eye is proud to be a top seller of Maui Jim eyewear. 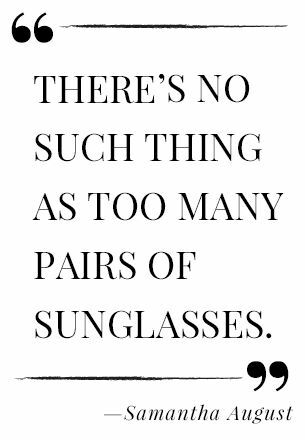 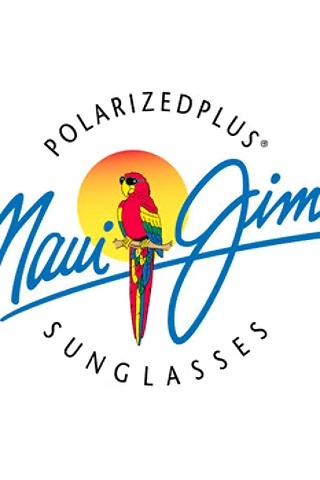 Stop in and view our large collection of Maui Jim sunwear for men and women. 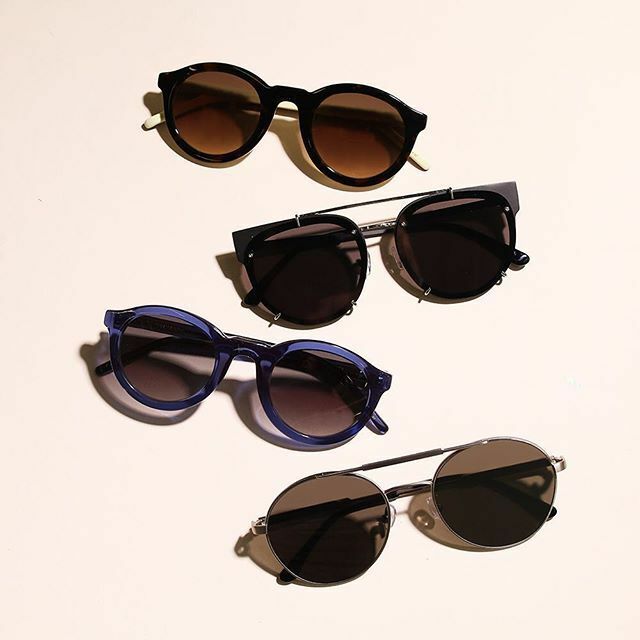 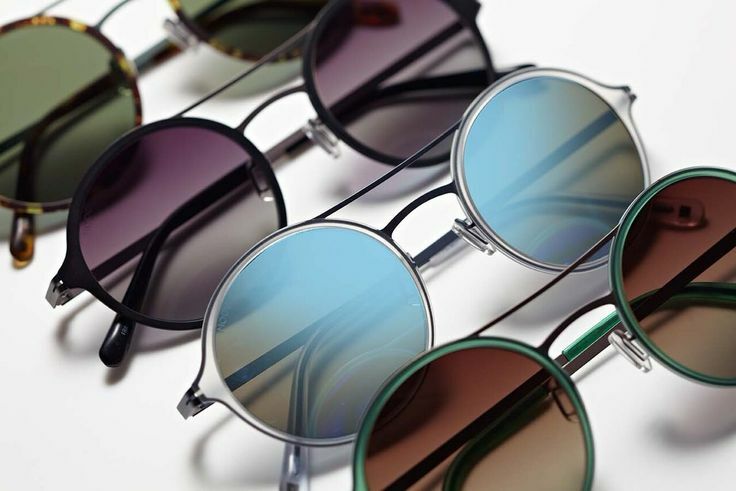 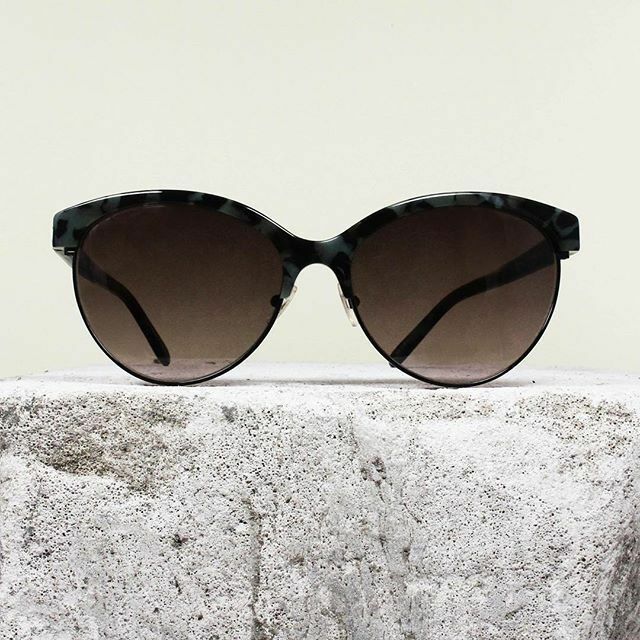 Sama Eyewear's Sunglasses of the Month: Karlie The exclusive collection of Sama Eyewear is available at State Street Eye. 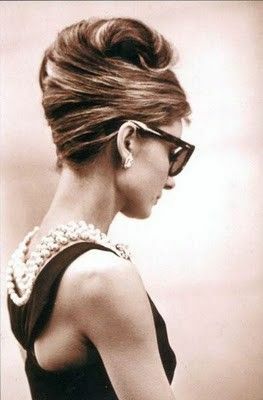 Sophia Loren, Photographed by Angelo Frontoni, 1967. 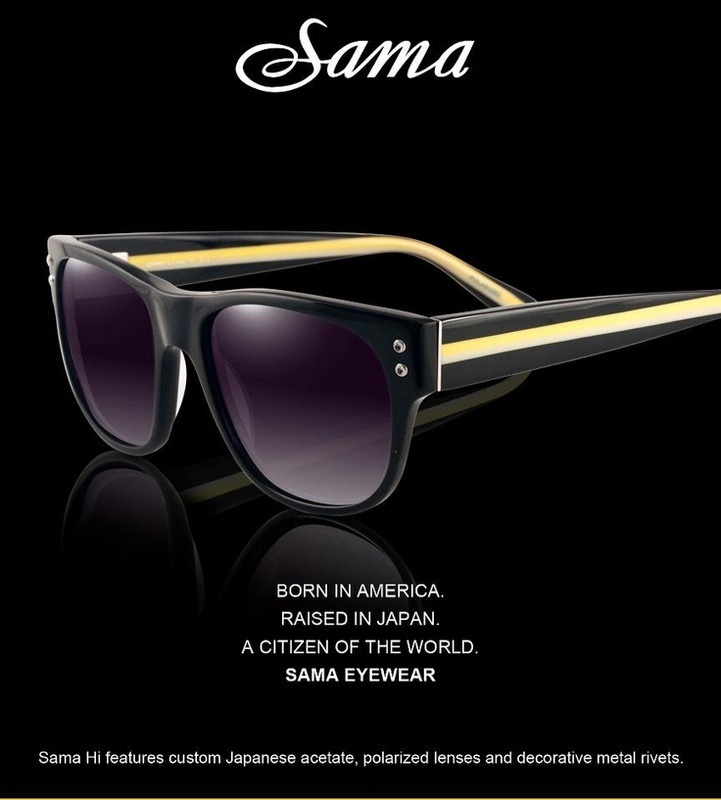 Jennifer Lopez in Sama Eyewear Sunglasses with 24K lenses!! 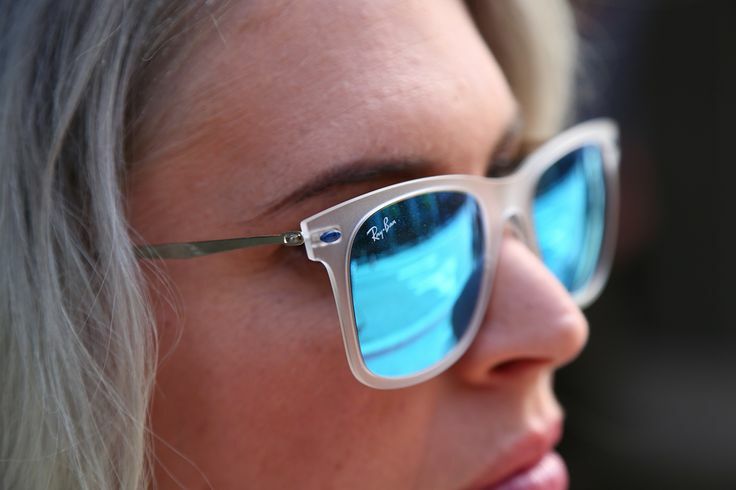 127 street style looks from Milan to take a cue from when dressing this fall.